I’m not making this up. It’s from a new study. See here. 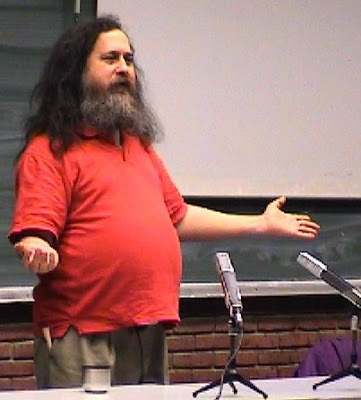 Suddenly the GNU Manifesto makes sense to me.